Peter Dodd of Hexham Northumberland provides a Fencing Contractor service that can tackle boggy ground and limit ground damage with our track machines when installing fences in delicate areas. 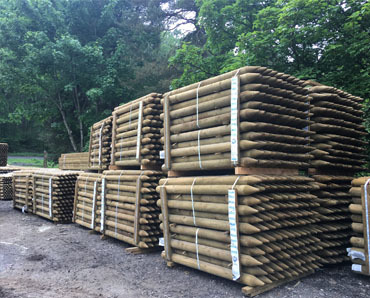 Peter Dodd Fencing are one of North East’s largest timber fencing stockists and supply fencing and related products to trade and domestic customers alike in and around Hexham and Northumberland. 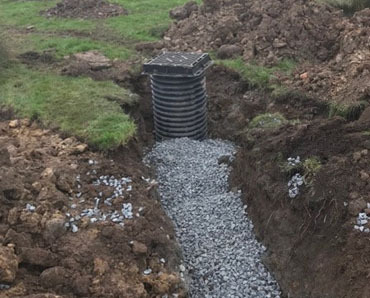 Peter Dodd Agricultural Drainage for Hexham, Newcastle and Northumberland. 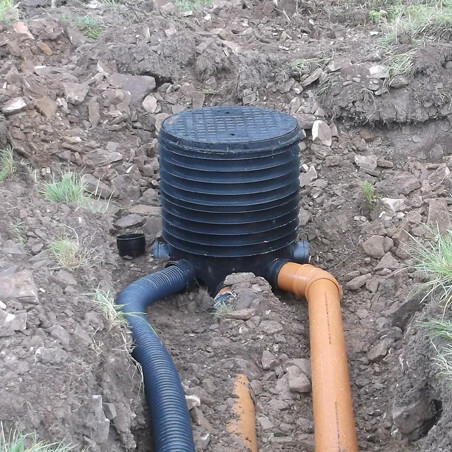 Agricultural drainage or land drainage is essential in ensuring that the soil is not saturated. At Peter Dodd Agricultural Fencing Services we provide a Plant Hire service. 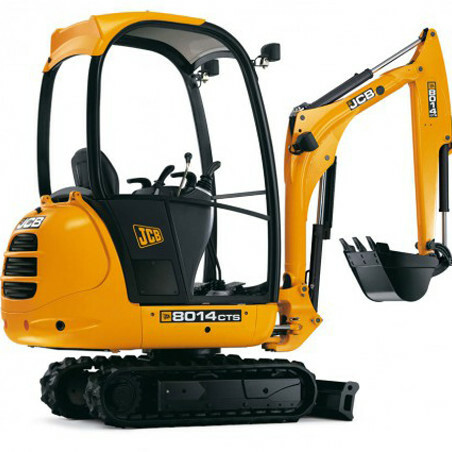 We can supply you with many types of Plant machinery. Peter Dodd Agricultural Services is a well-established, professional service with over 16 years’ experience within the agricultural industry. 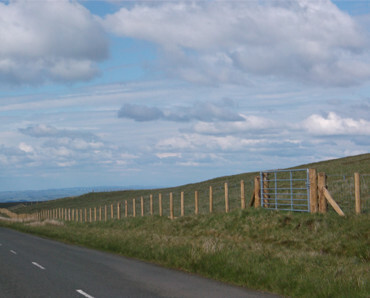 We manufacture fencing materials for the agricultural and domestic market, producing quality timber products. We are leading timber product specialists in Haydon Bridge & Hexham. 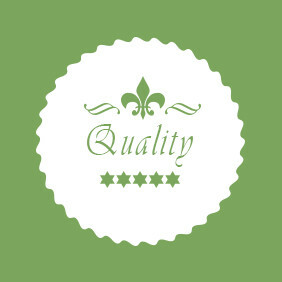 Over the years we have earnt a reputation for quality services at an affordable price. 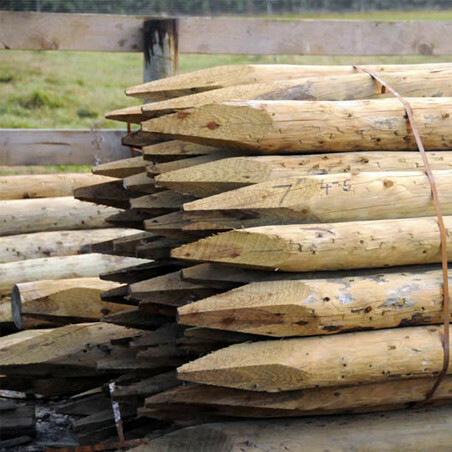 We have exceptional experience in timber supply, fencing and agricultural services. 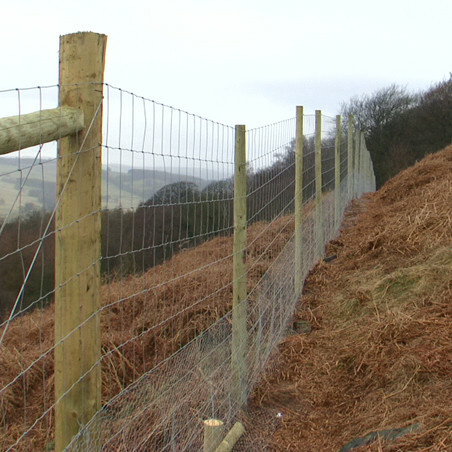 We can advise our customers on the best solution for your fencing or agricultural project. We have strong relationships with our suppliers and our customers. 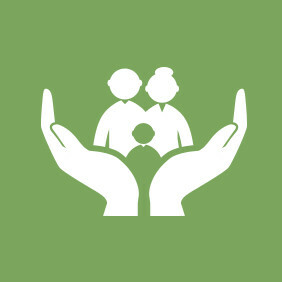 We care about our customers and offer a level of customer service that is often hard to find. This helps us maintain the strong relationships we pride ourselves on. Peter Dodd Agricultural Services also provides expert knowledge and good advice! Our clients rate us. Check out our testimonials to see what they say about us. We have the skills and experience for any job you have for us. We provide the team, the services and the expertise to suit your requirements and the job is done to a high standard in a timely manner. We have a highly skilled team who have been together for a long time and have the benefit of the experience that comes with that relationship. We turn up on time and projects get completed on time. Peter Dodd Agricultural Services always endeavour to work to your timeline and schedule, in order to get your project completed to the right standard in the right amount of time. If you have more questions about a service here or would like to find out more about something not mentioned on our site then please feel free to contact us and we will do our best to accomodate you. "Having used Peter Dodd Fencing on numerous occasions for all types of projects I have found his company to be conscientious, professional, reliable who exercise the upmost integrity at all times. 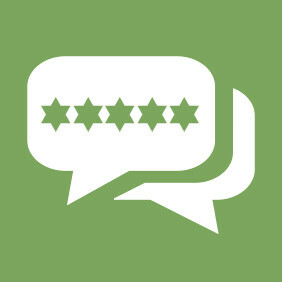 I would not hesitate to recommend them to anyone and will most certainly be using them again on all future projects." Castle Bank House, Haltwhistle, Northumberland. "Peter Dodd and his experienced team of workers have always been professional in their approach to all aspects of fencing,drainage,or specialist repairs on Whitfield Farms for over 16 years and I can recommend their services without reservation." Farm Manager for Whitfield farms Ltd.
"Over the last few years Peter has put up hundreds of meters of fencing for me on my farm in Allendale. Some of the fences have been on very difficult sites but Peter has always managed to do a first class job. He always uses good quality materials, and his work is to the highest standard. Peter and the men he employs have worked together for many years, I would recommend them to any one needing a new fence." 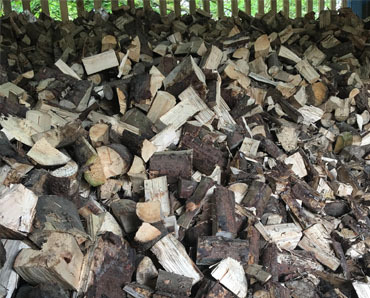 "Peter has done some jobs for us in difficult conditions, but always to a high standard." "On the occasions I have used Peter as a contractor his response has been prompt and his work excellent." "An efficient and prompt service every year with competitive rates." 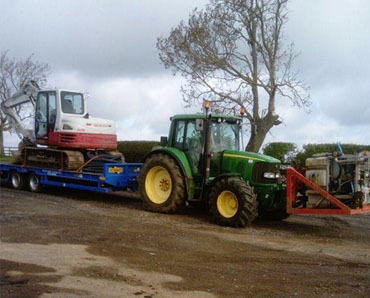 "We are pleased with the baling service." "We have been using Peter for a few years now and are very happy with the professional service we receive." All types of commercial fencing erected on any site.